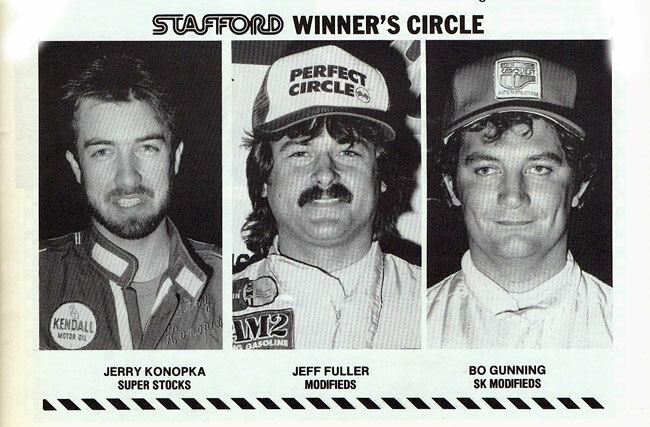 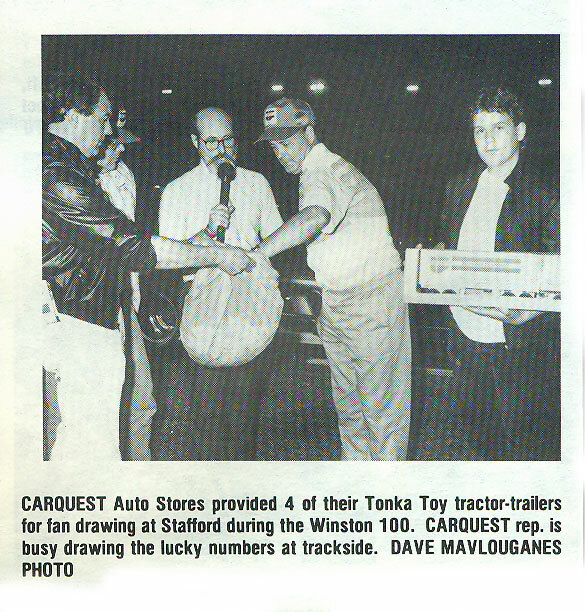 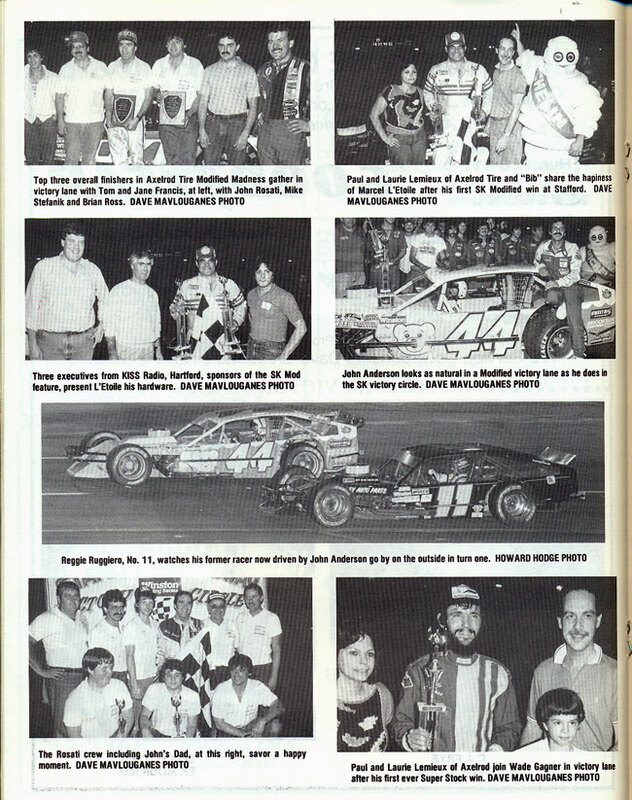 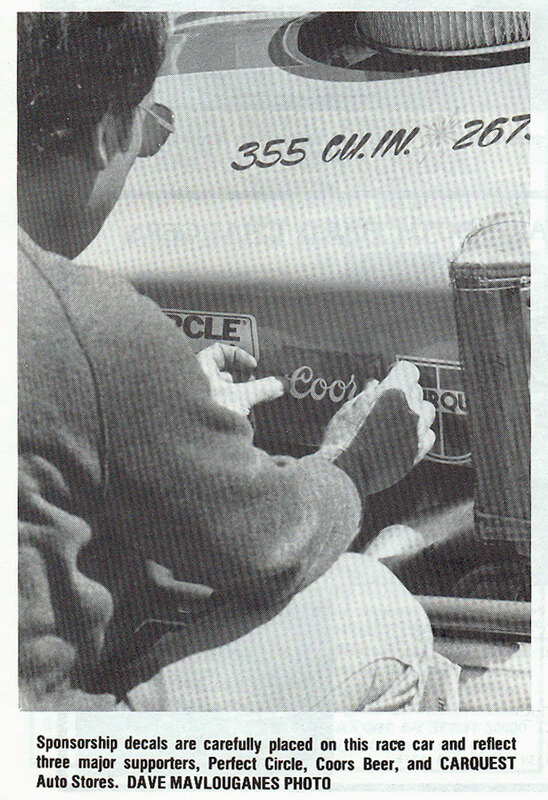 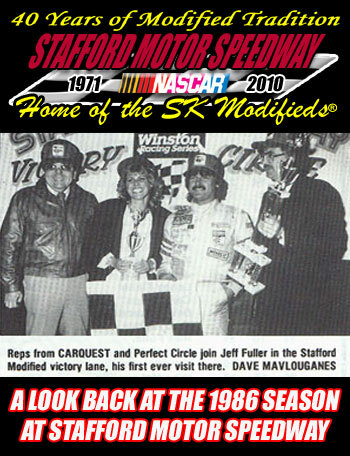 1986 was year 2 of the Stafford Motor Speedway/CARQUEST Auto Parts relationship. 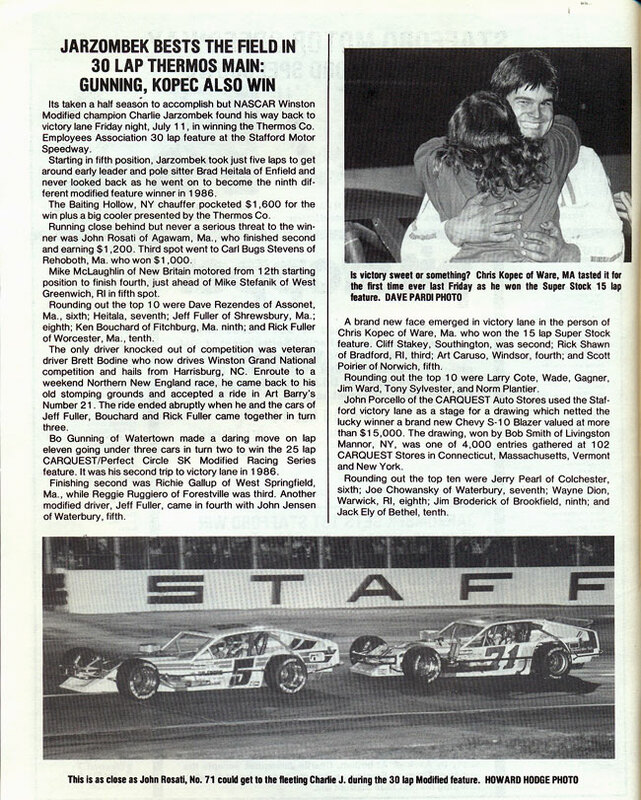 CARQUEST, along with Perfect Circle, continued their support of the SK Modified® and Street Stock divisions with a contingency bonus as well as becoming the title sponsor of the SK Modified® division. 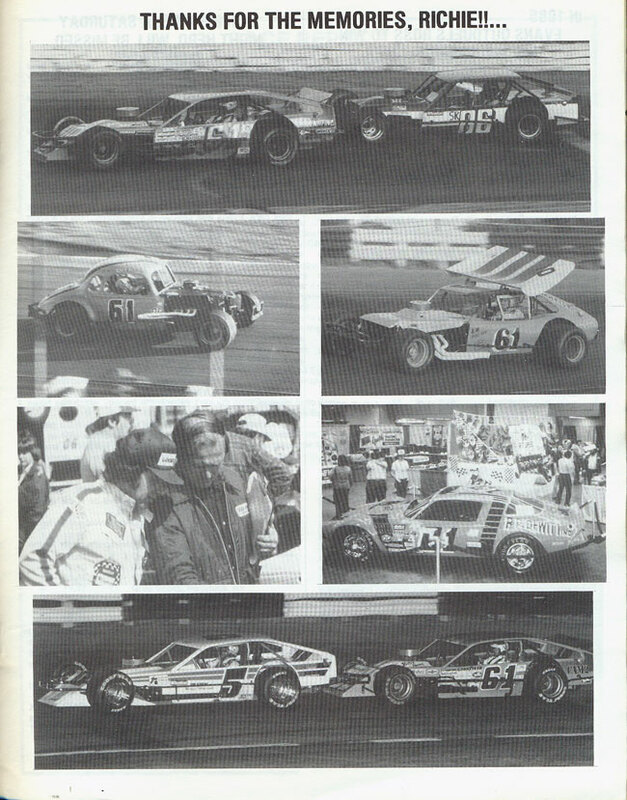 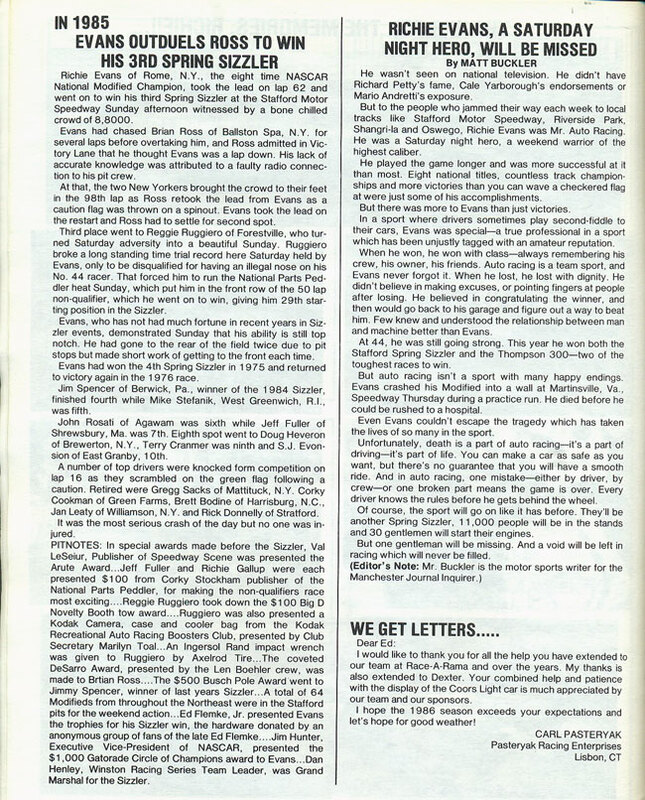 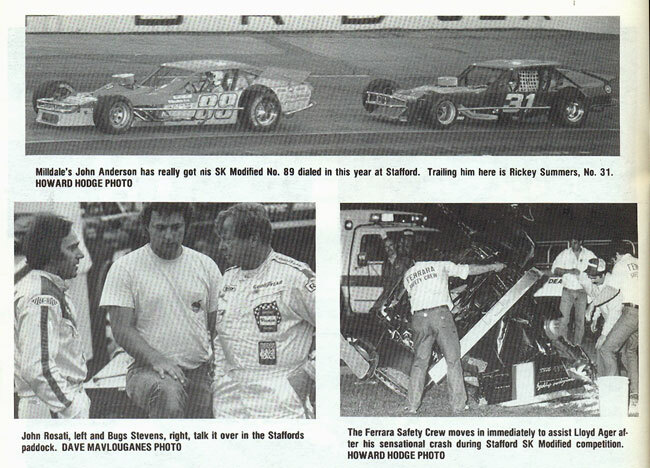 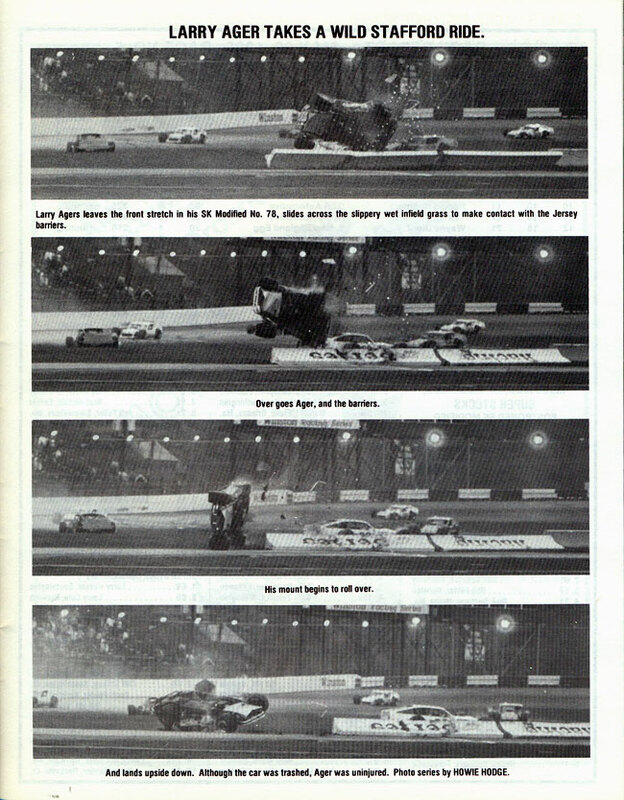 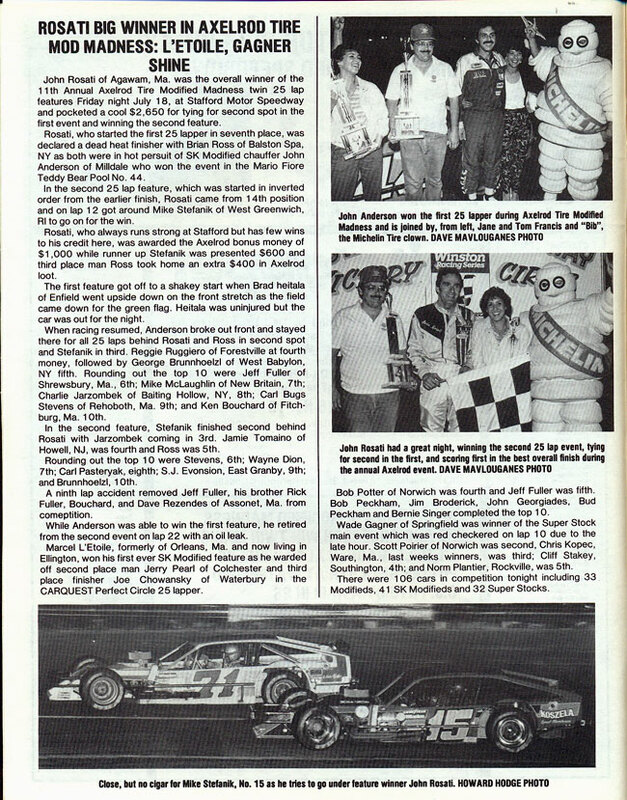 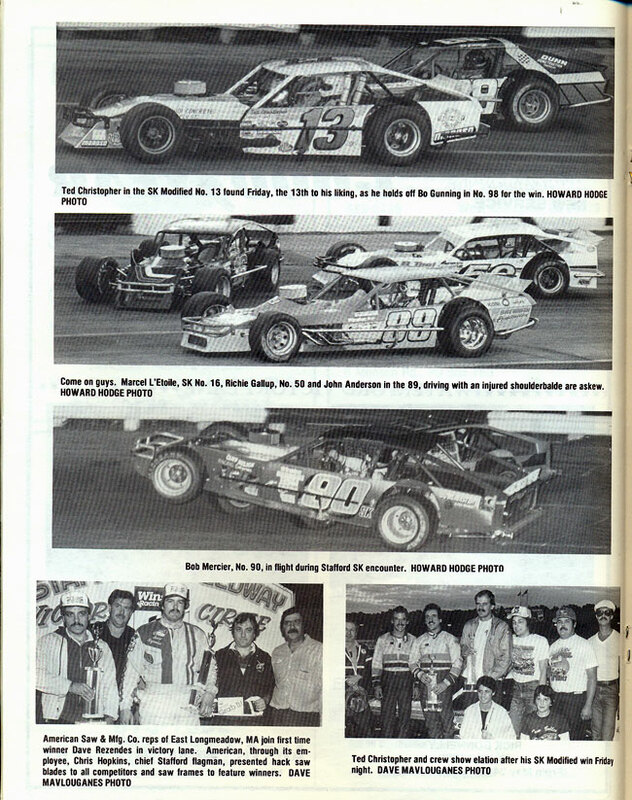 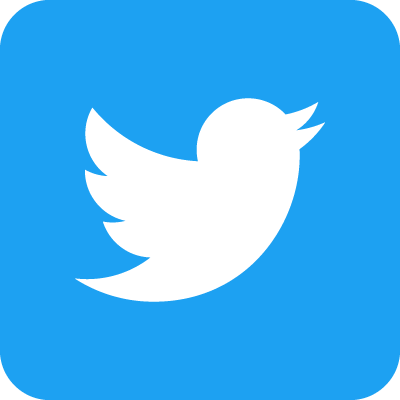 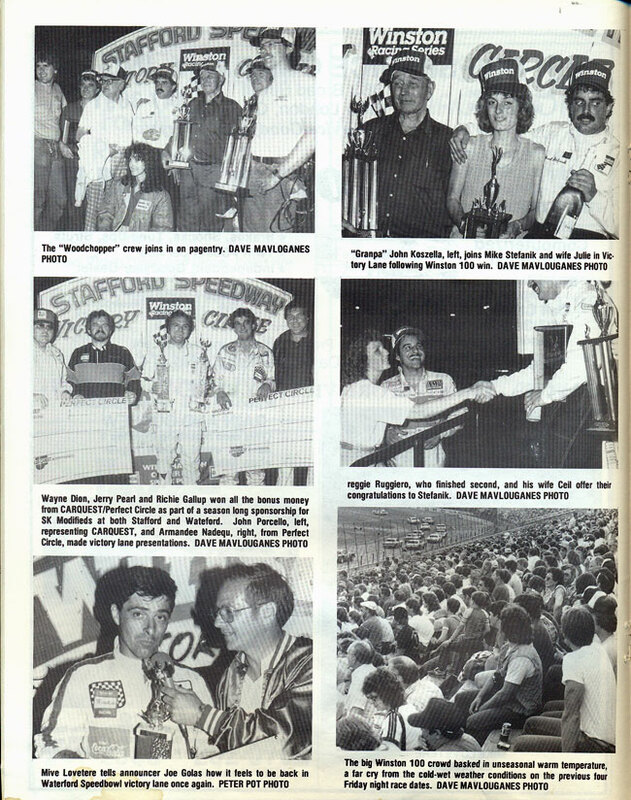 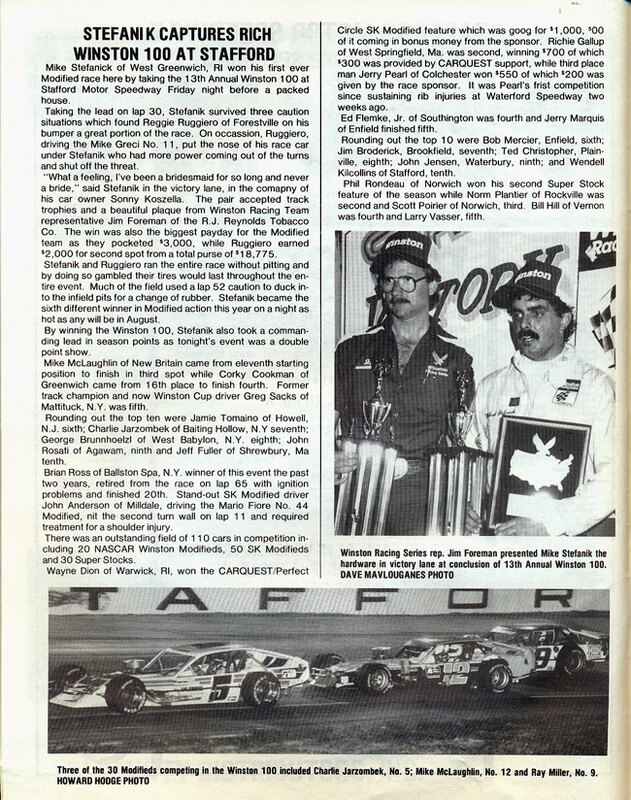 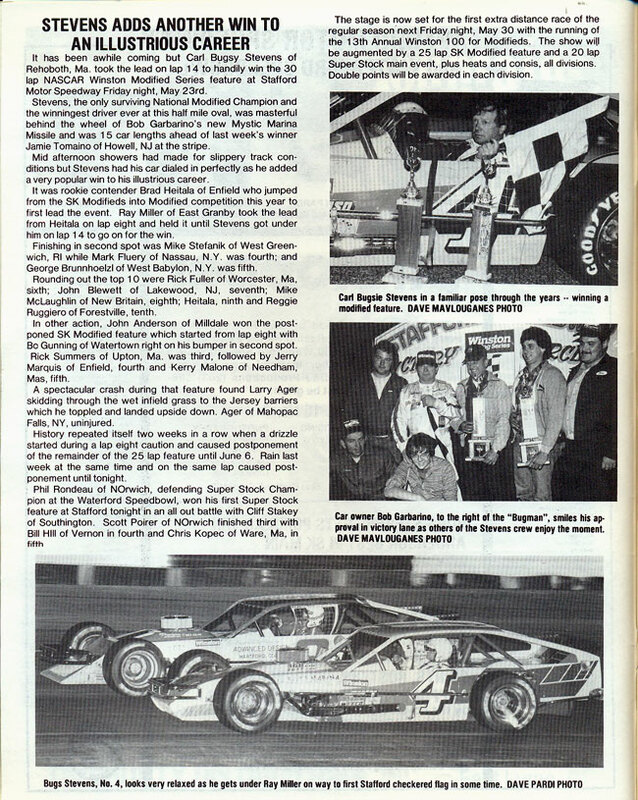 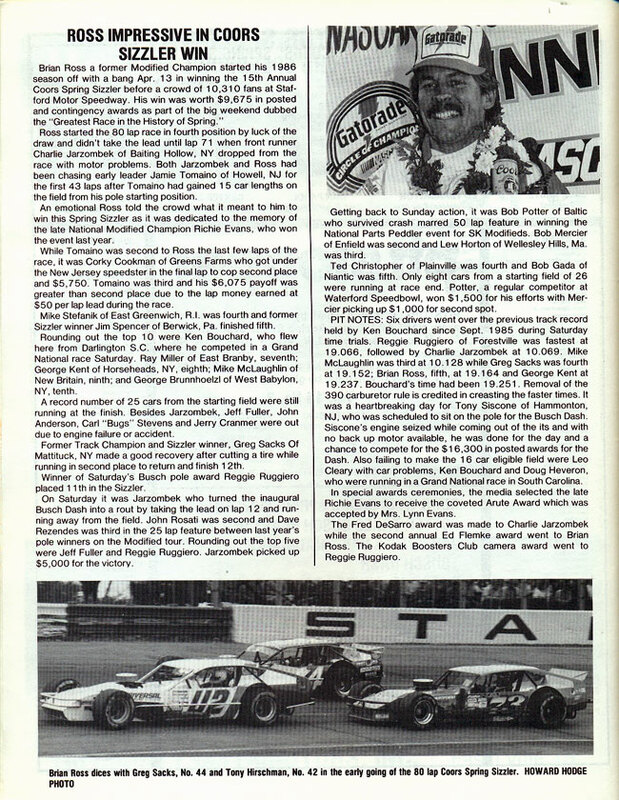 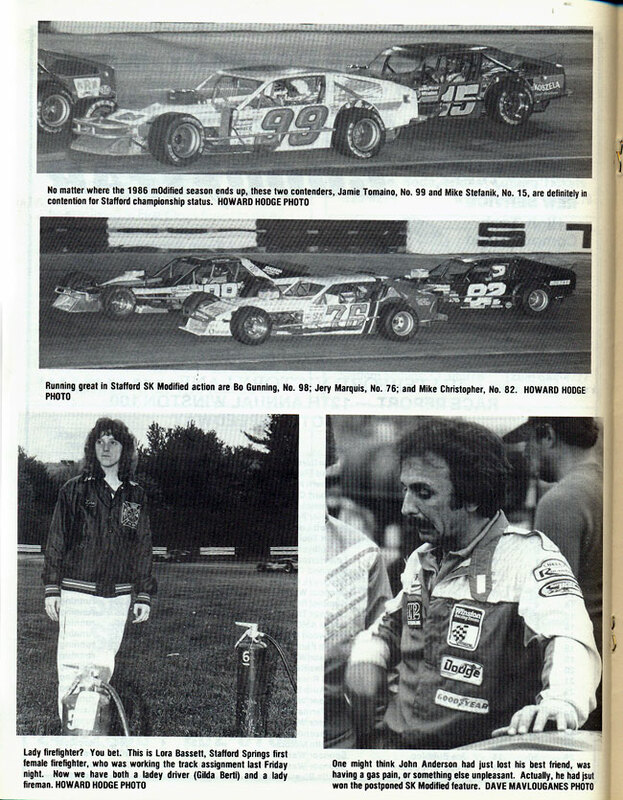 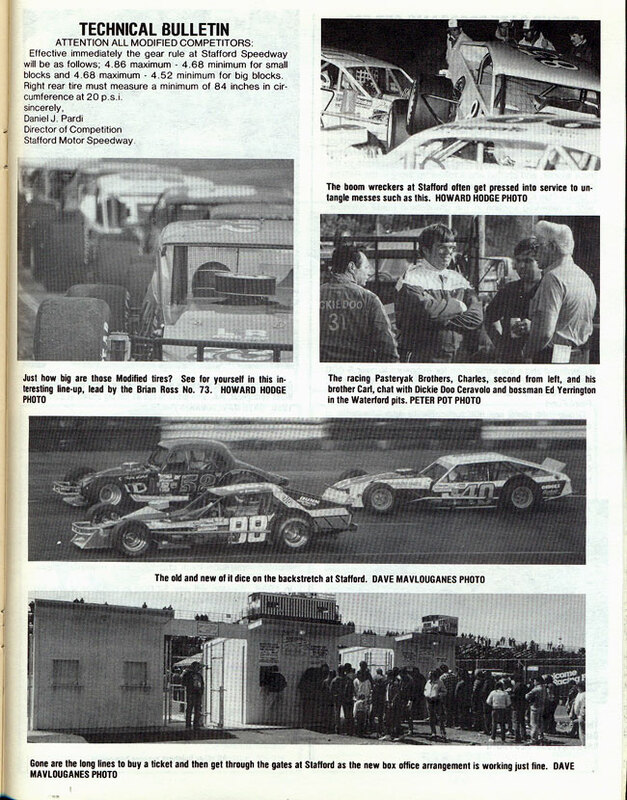 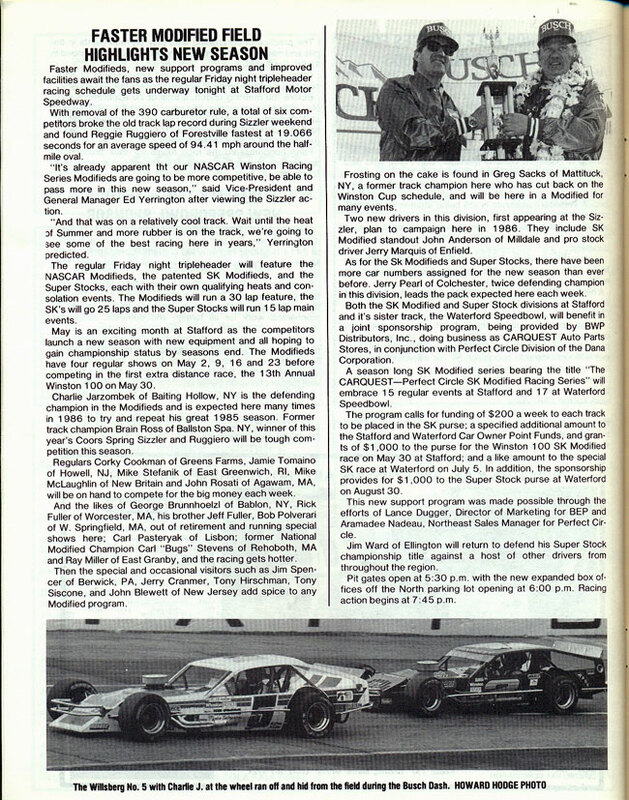 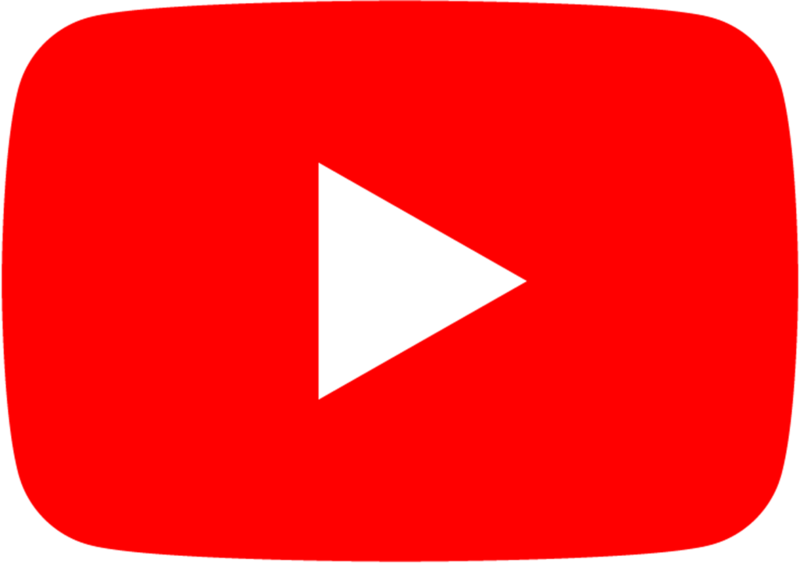 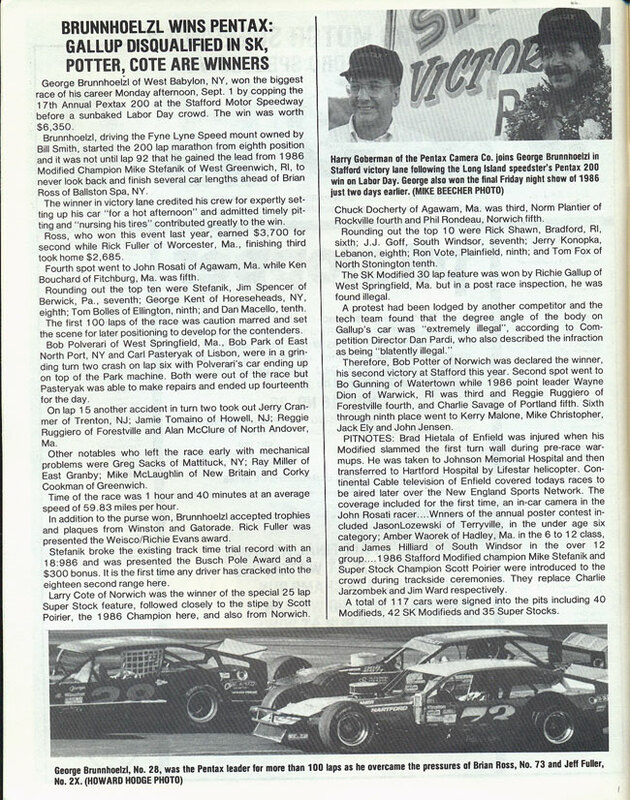 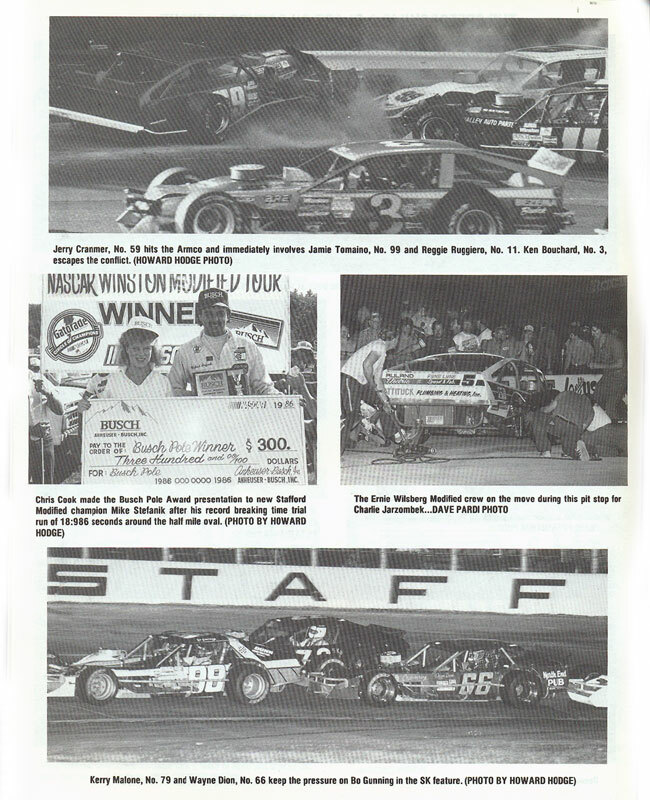 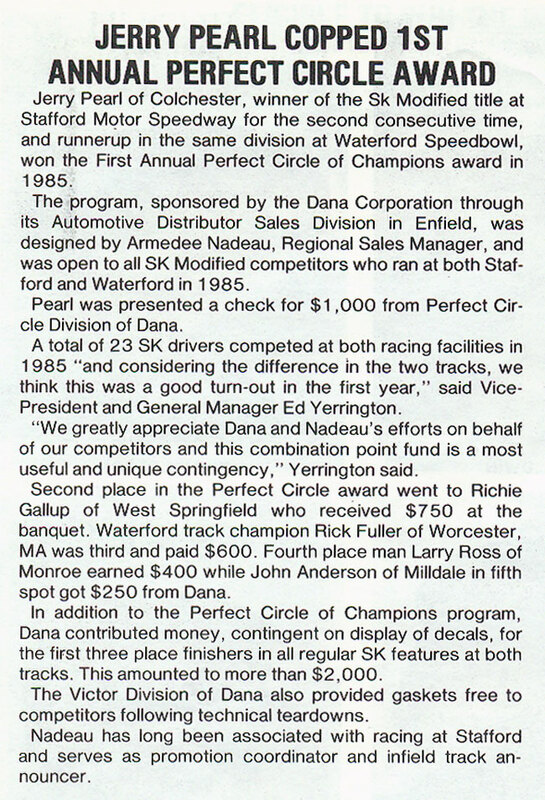 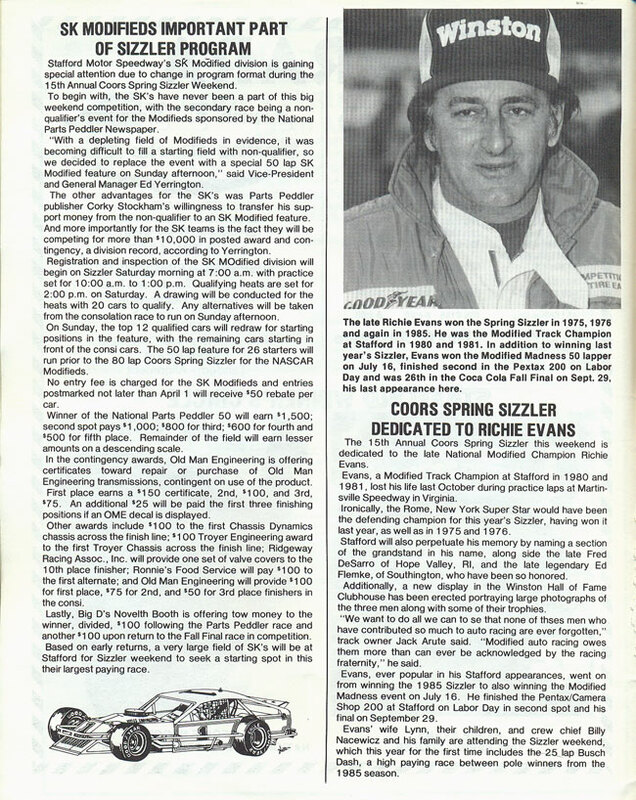 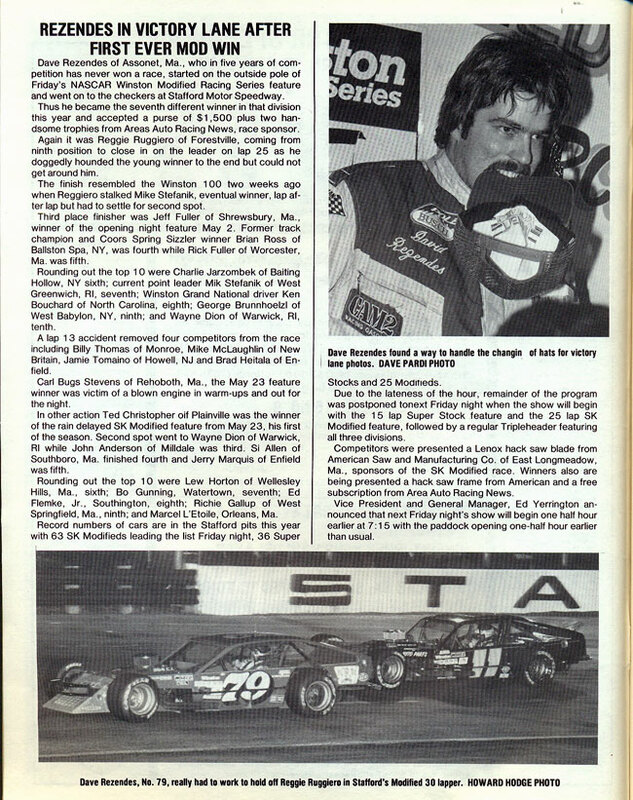 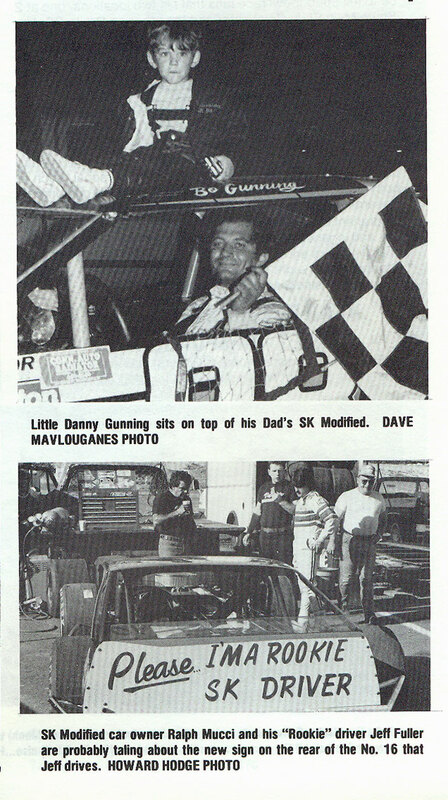 The Whelen Modified Tour visited Stafford three times during the 1986 season with the CARQUEST Tech-Net Spring Sizzler, the Pentax 200, and the CARQUEST Fall Final. 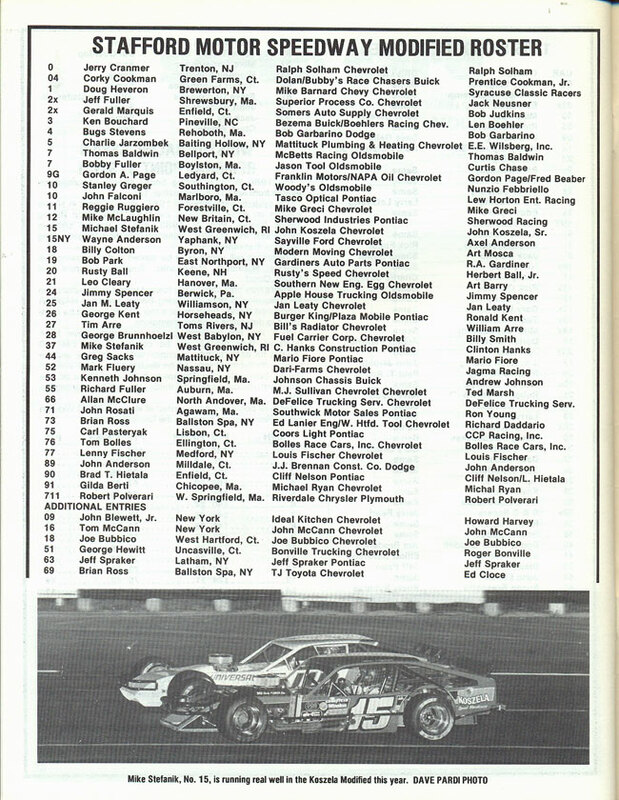 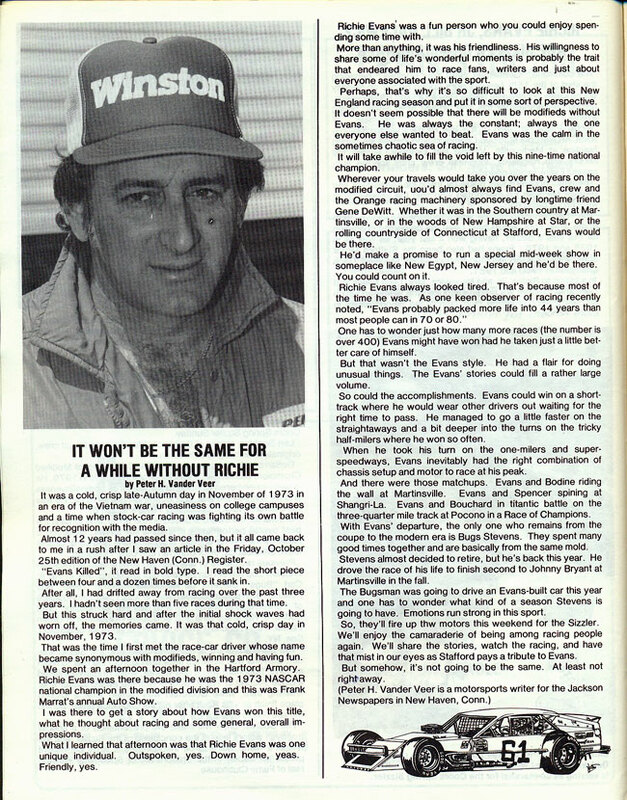 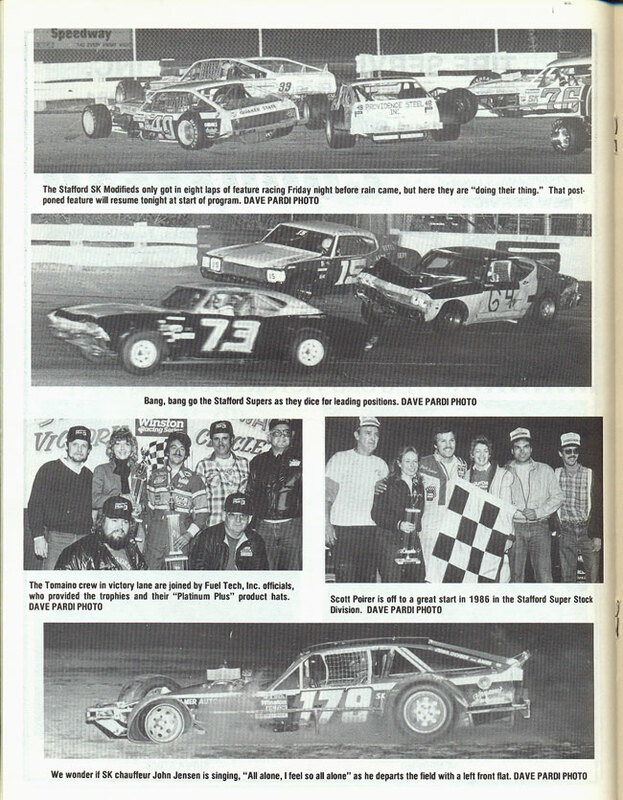 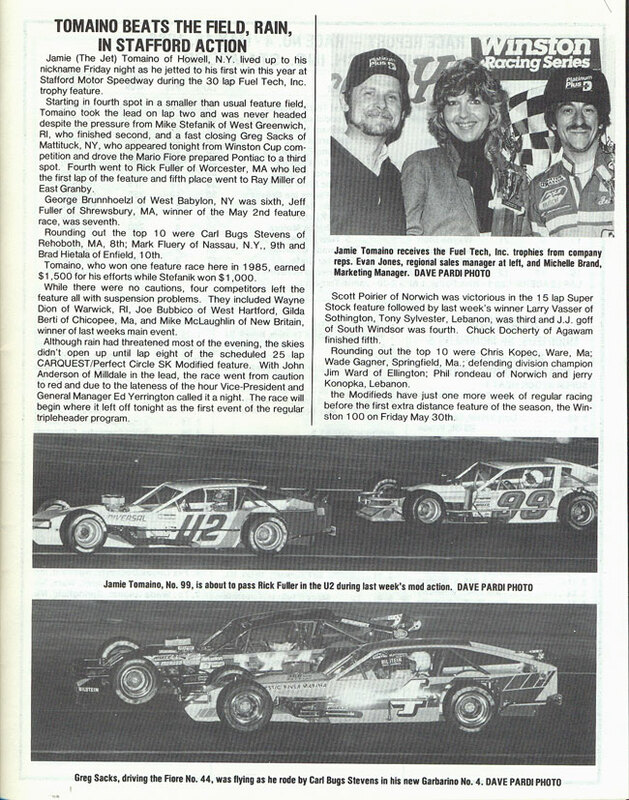 There was also a special Busch Clash race for Whelen Modified Tour pole winners from 1985 that was won by Charlie Jarzombek. 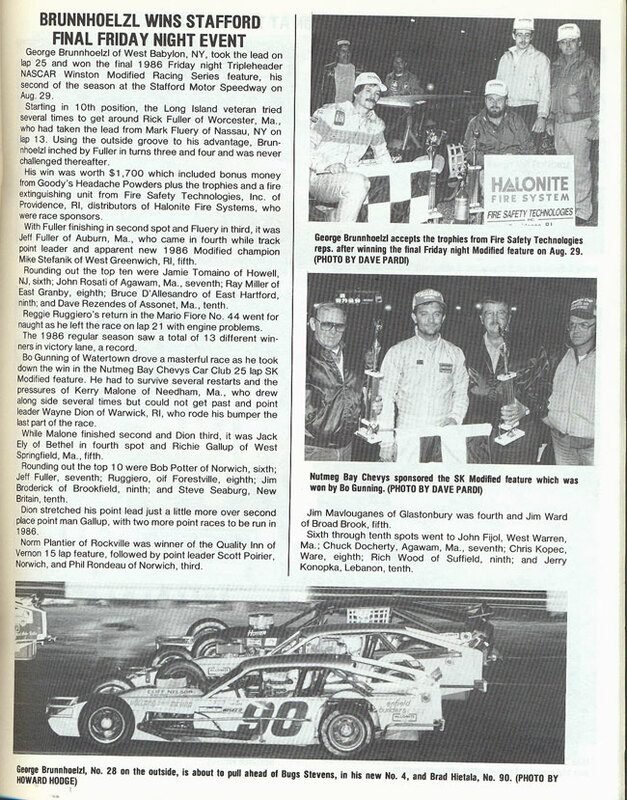 Brian Ross was the CARQUEST Tech-Net Spring Sizzler winner, George Brunnhoelzl, Jr. was the winner of the Pentax 200, and Jamie Tomaino took home the CARQUEST Fall Final checkered flag. 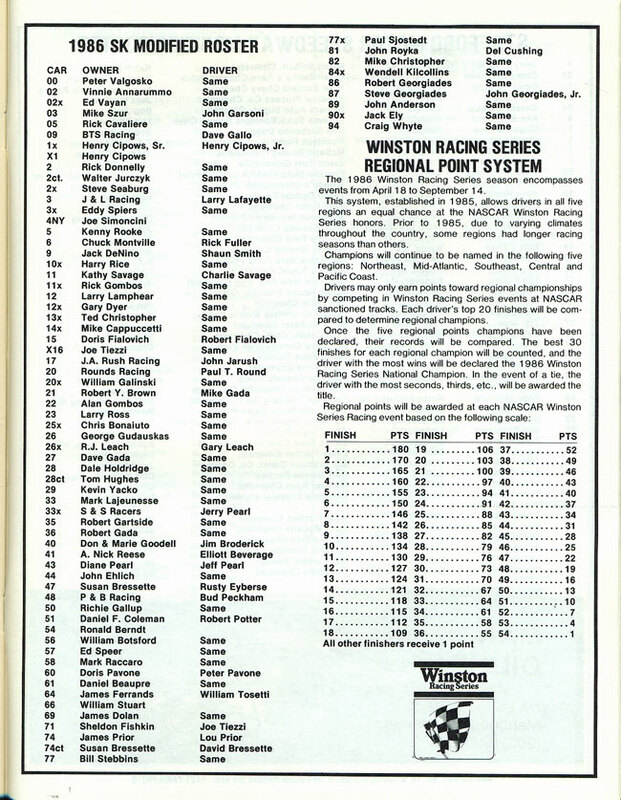 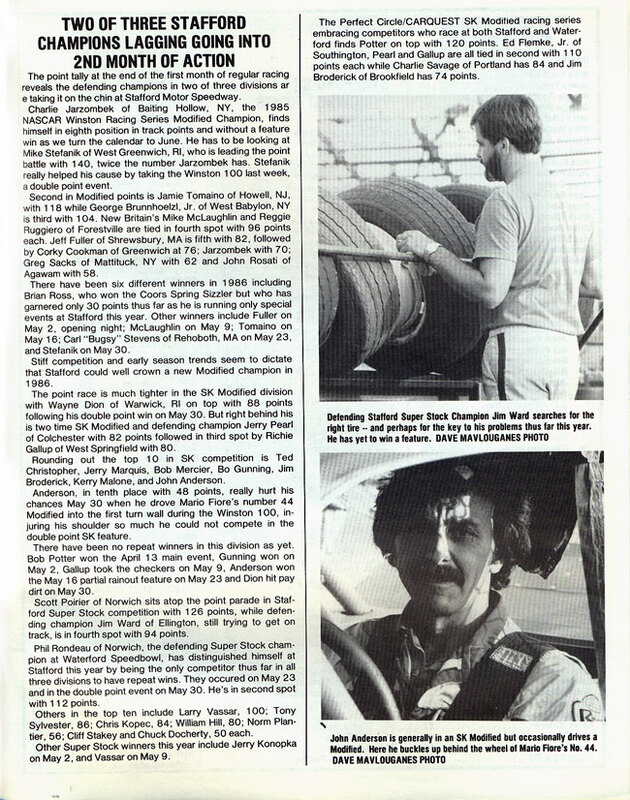 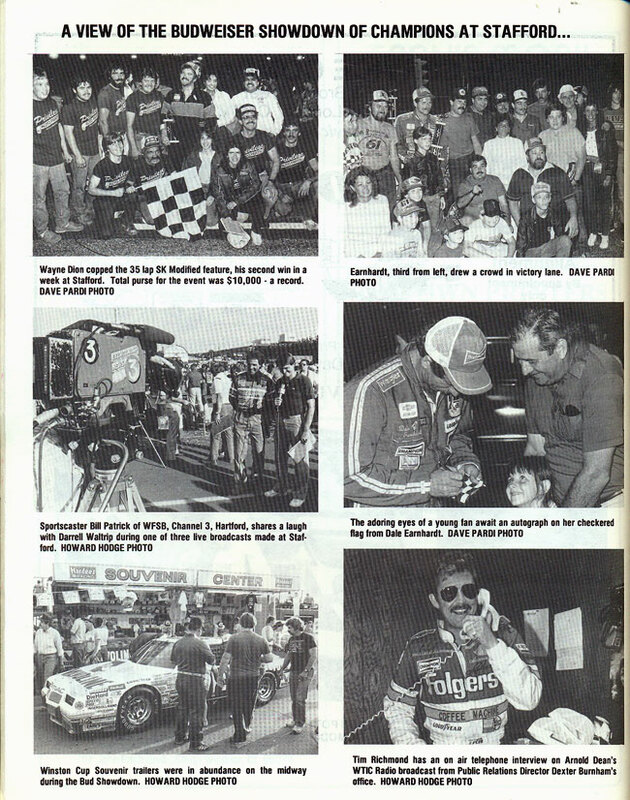 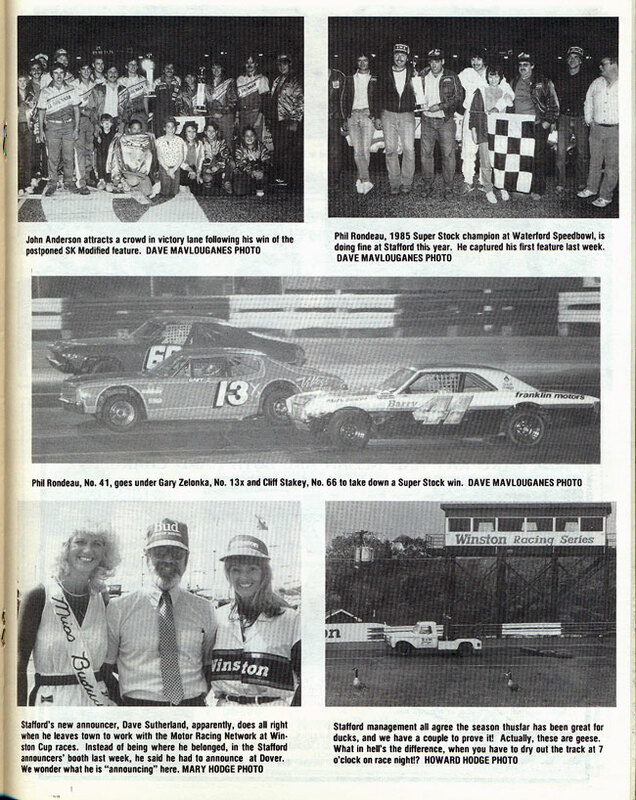 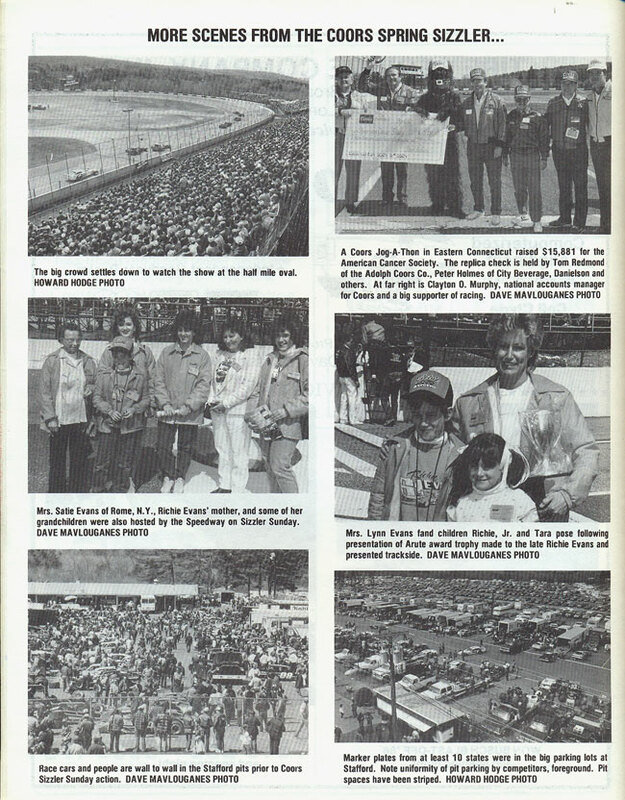 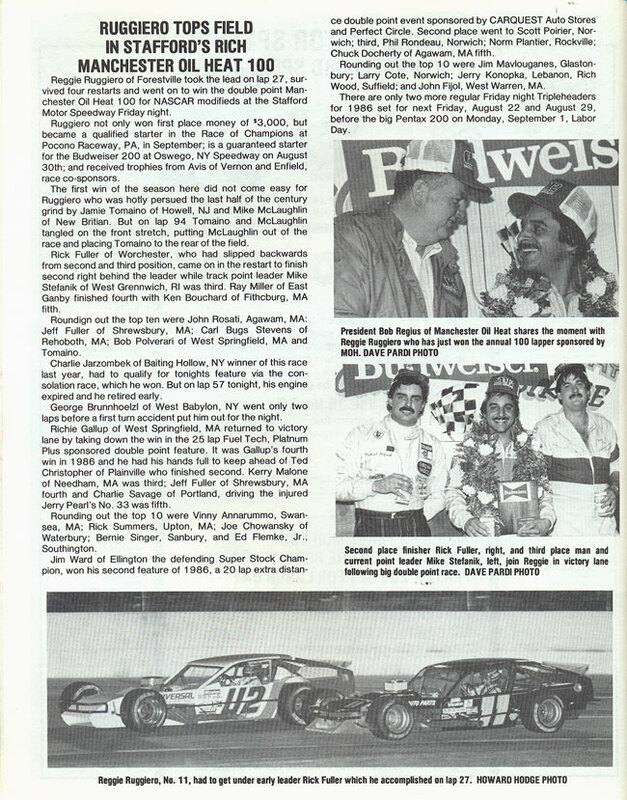 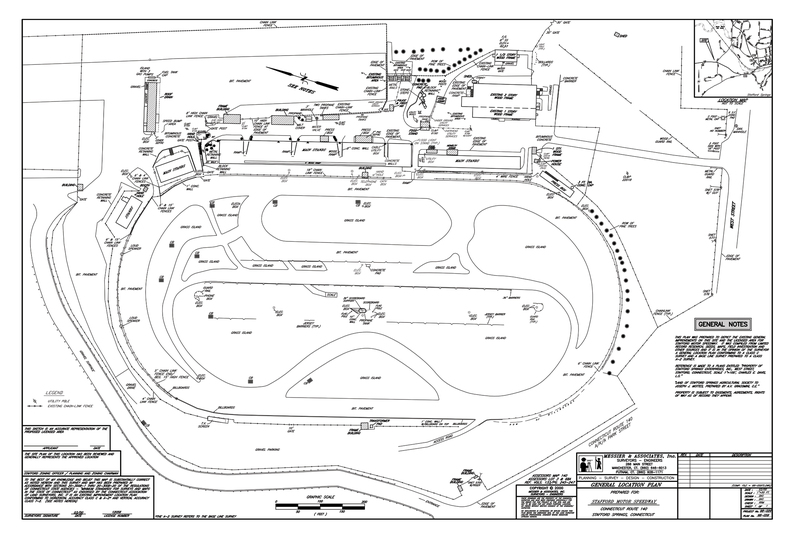 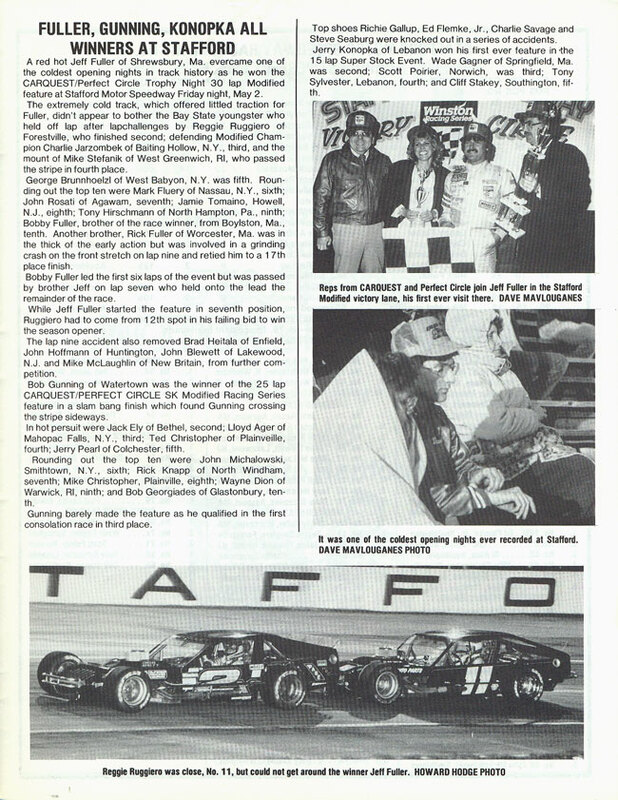 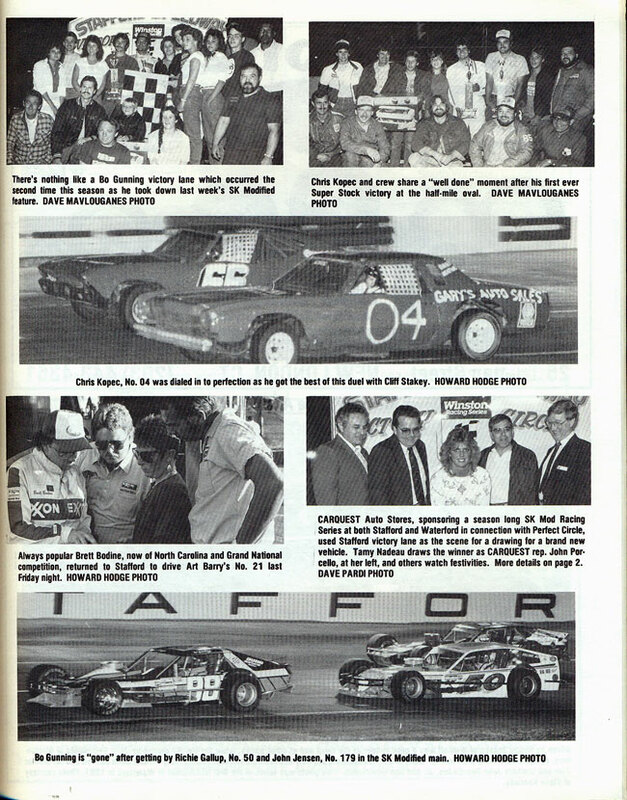 Dale Earnhardt returned to Stafford Motor Speedway in 1986 along with Darrell Waltrip, Tim Richmond, Ron Bouchard, and Bentley Warren to take on Bugsy Stevens in the Showdown of Champions. 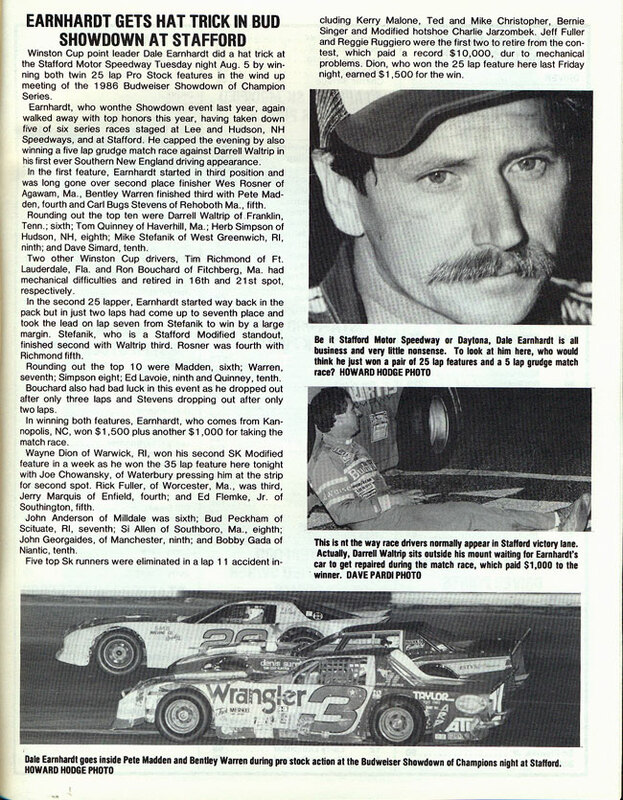 Earnhardt won a pair of ProStock feature events in 1985 and he repeated the feat in 1986, taking victory in the Showdown of Champions as well as besting Waltrip in a special “match-grudge” race that paid $1,000 to the winner.